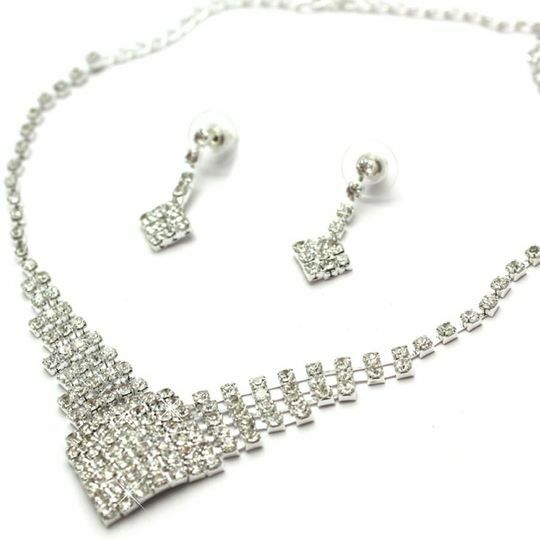 If you appreciate celebrity style jewellery with a classic design and a touch of modern contemporary then youll love this jewellery set! 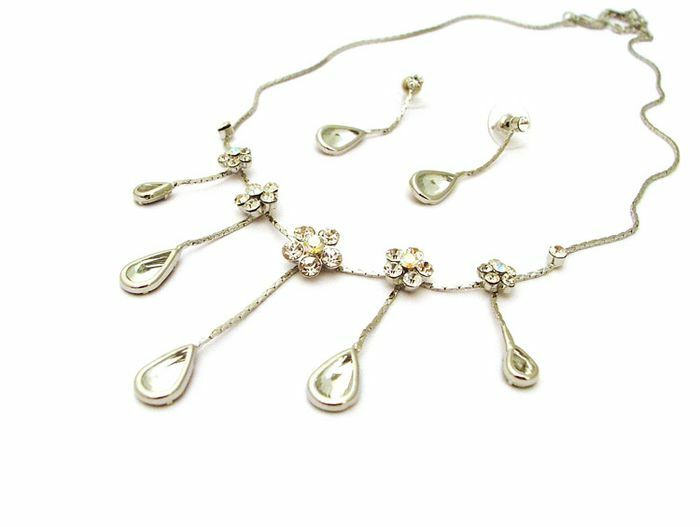 Silver chain with a row of clear sparkly rhinestone flowers of varying sizes. 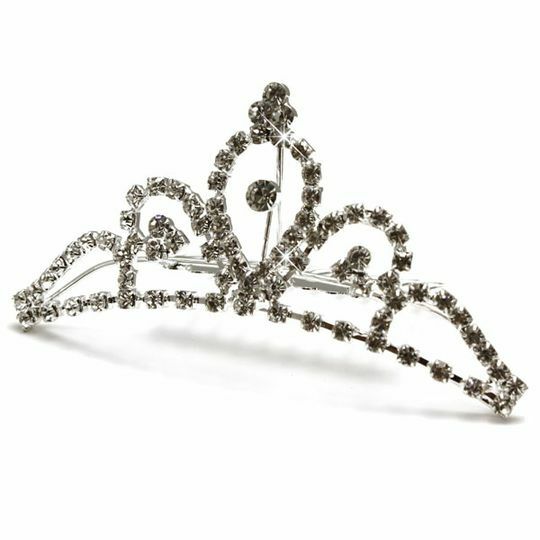 Each flower suspends a crystal teardrop strand creating a divine cascade effect. Length of necklace adjustable from 42cm up to 49cm. Post finder earrings with a 3.5cm drop. 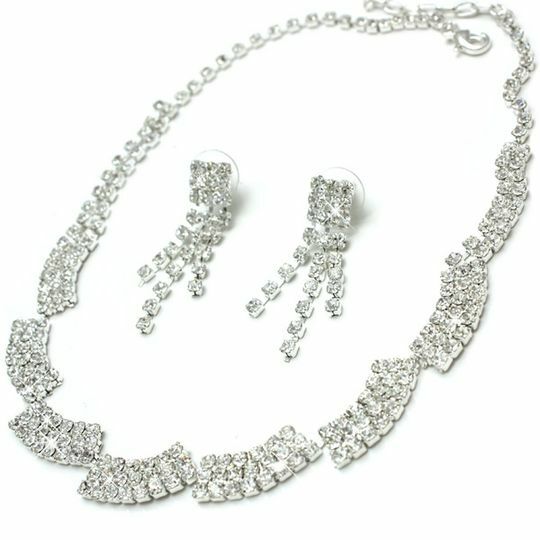 Costume jewellery made with high grade crystals.